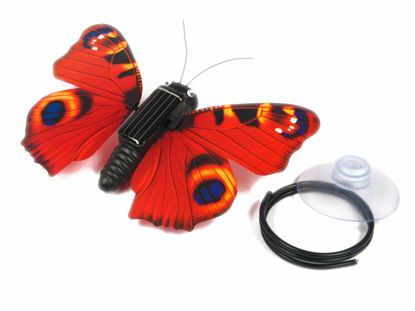 The Solar Powered Simulation Fluttering Butterfly is a new generation solar product, green and beauty, it has a realistic shape, attractive designs and bright colour. There are not only a variety case color and thousands of wings patterns can be choose, but also can be equipped with suction cup, gold wire, magnet for fixed. It can imitate butterfly flying action. 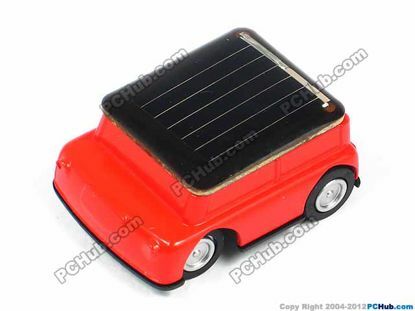 With a solar panel on the back. 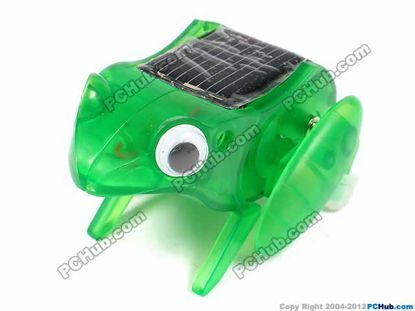 Solar capering frog, the new generation solar-powered trolltech patented product, can Continuous to jump forwards under the sunshine, looked very lovely and sporty. 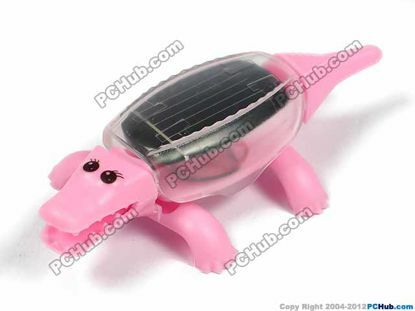 It is very environmental and energy-saving because of using the solar cells instead of traditionary cells. Please let your kids to play with the capering frog outdoor instead of staying indoors, to enjoy the nice nature and the dynamic sunshine, they will do their bit for the energy saving and environmental protection during happy time involuntary. 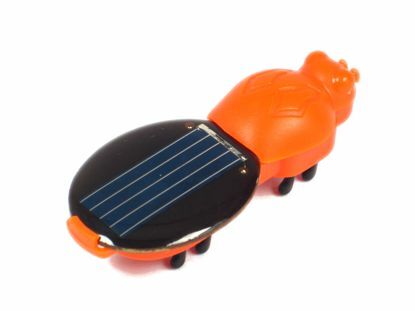 Gift Solar Solar Transport A wonderful gadget, solar powered Jeep. With micro-motor and gear that drive the car fast. 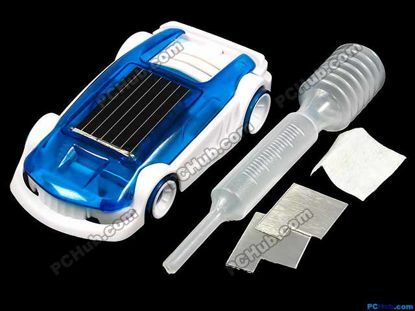 Solar & salt water hybrid car don’t need the traditional battery, in a indoor, only add some salt water to let it run. if in the outdoor, as long as there is sunshine also can run very fast. The product is environmental-friendly, novel and fashionable. 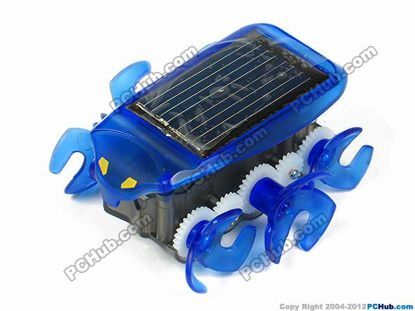 It is not only novel and unique ,but also for environmental protection and energy conservation, it's a wonderful enlightenment of students' solar energy concept for school teaching as well. 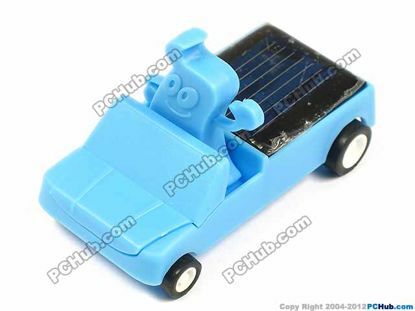 There is a switch on the back of the car, when you find the car doesn't run, you may turn the switch to another side to have a try. Green products: powered by solar energy, no rubbish produced. 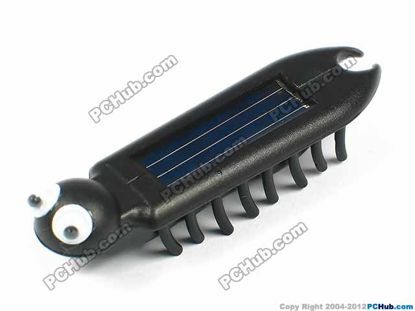 Easy to use, no battery required, could run under sunlight. With low power consumption Micro-Motor.